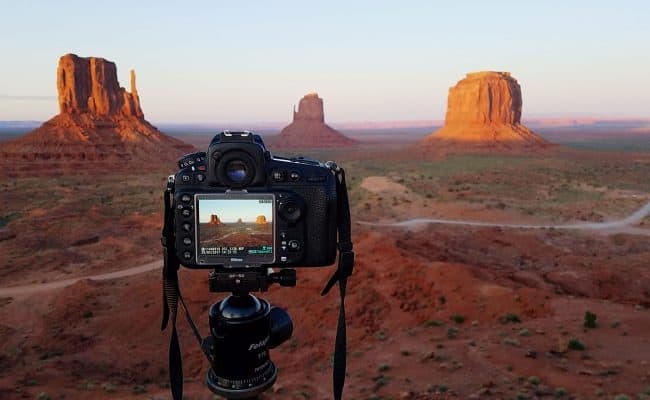 To answer this question, we decided that the criteria for a ‘travel camera’ for this article means: the camera must produce quality photos without sacrificing convenience. Most decent cameras can produce good images, but there are only a few that offer features to produce high-quality photos AND are convenient to carry and use when traveling. For us, spectacular travel photos capture memories, and we want a camera that will capture images to stand the test of time. Our travel photos are treasured souvenirs to share with family and friends for many years. This buyer’s guide is for the traveler who wants DSLR quality images, but doesn’t want to transport and carry heavy DSLR gear. If you want a travel camera that is compact and gives you pro-quality images of your vacation, then our list of the best compact travel cameras is for you! When choosing the best travel camera for your needs, you must know what type of photography you will do. Each camera has different strengths and weaknesses depending on what you’re using them for. Are you going to photograph landscapes, wildlife, people or adventure activities? Do you need weatherproofing & ruggedness? What is your budget? You may not find a compact travel camera with every function and feature. 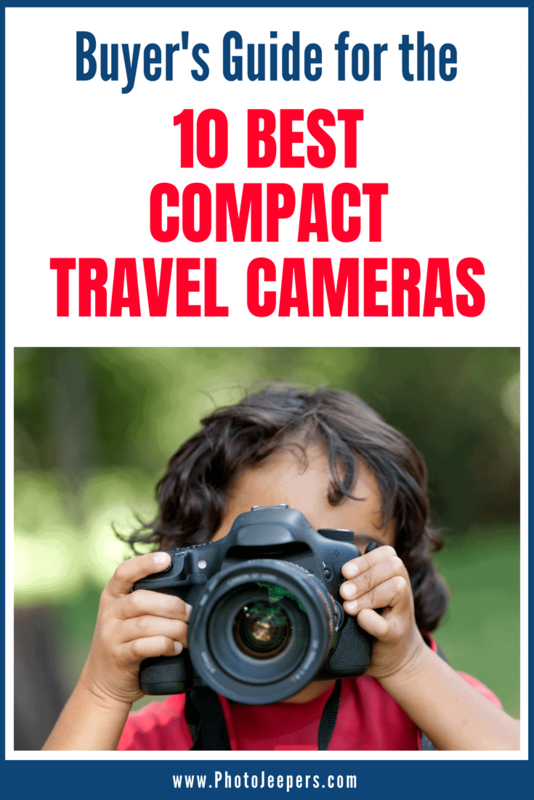 This list of best compact travel cameras provides the types of photography they work best for and the pros & cons for each camera. The Fujifilm X-T2 mirrorless camera is over a year old now, but it’s still a top contender for image excellence in the compact travel camera category. This camera is small and has a novelty element that makes it ‘fun’ to shoot. It has a compact, rugged and water-resistant design that’s built to take anywhere. The manual dials make it easy to control settings. You can rely on the X-T2 to produce studio-quality photos so you can spend less time post-processing. It excels for taking photos of people, but this mirrorless camera is too slow for sports and action photos. The camera captures beautiful colors for landscape images. 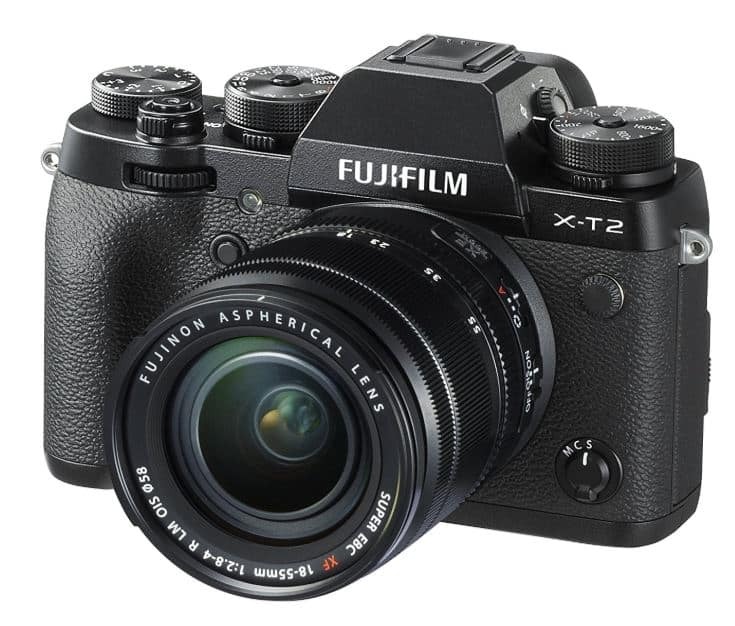 The Fujifilm X-T2 is the best overall compact travel camera for anyone looking to step up from their smartphones or get rid of their bulky DSLR gear. It’s a fast-shooting mirrorless camera with amazing image, video and build quality. 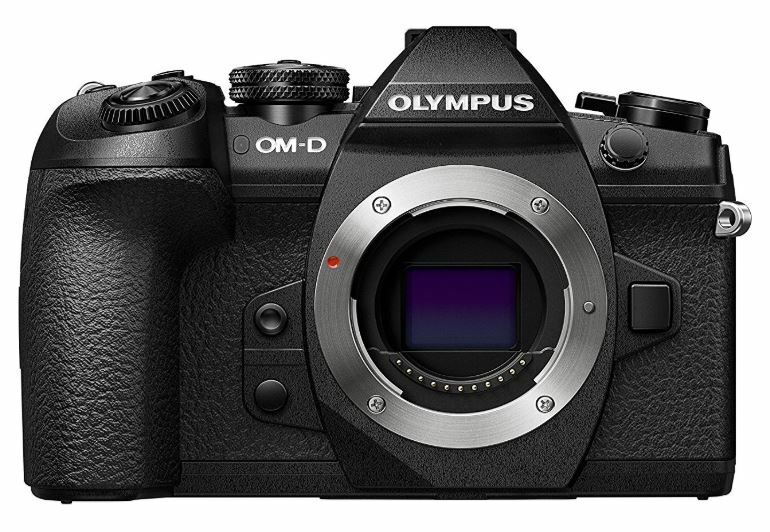 The Olympus E-M1 Mark II is the most technologically impressive compact travel camera. The body is considerably smaller than professional DSLR cameras, but packs quite an impressive specs list. 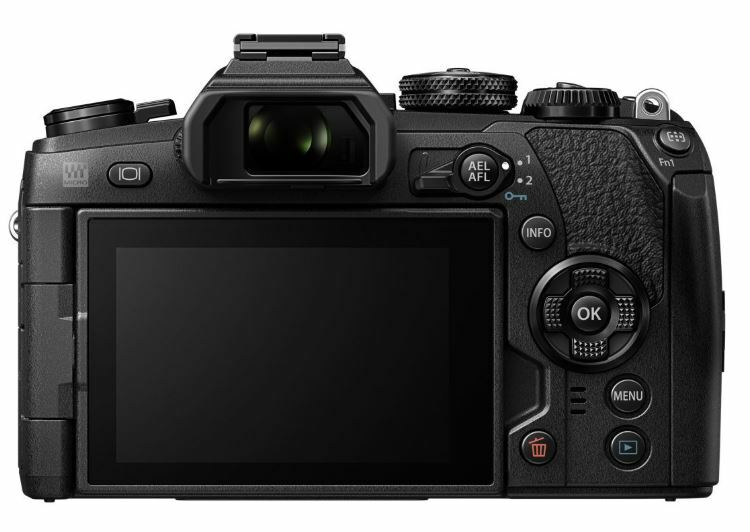 The camera has Micro Four Thirds shooting capability, high-speed 60fps Raw capture mode, high-resolution multi-exposure capture setting, and an in-body stabilization system that steadies both images and 4K video. And it’s the most weather sealed camera (with interchangeable lenses) on the market. 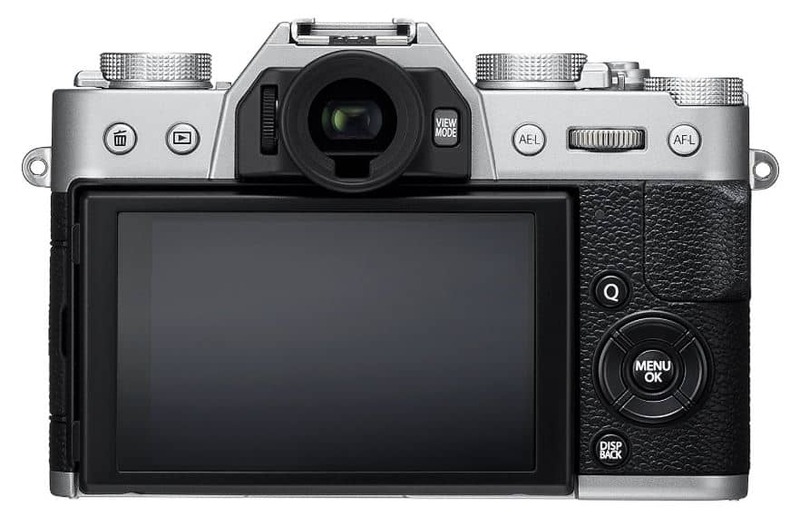 The E-M1 Mark II mirrorless camera provides more autofocus accuracy than any other compact travel camera. It can focus on targets of all types and speeds. The camera will lock tight to subject like moving animals or people dancing along a parade route. The Olympus E-M1 is a truly versatile travel camera that’s speedy and built like a tank, yet still light. It’s more pricey than other high-end mirrorless cameras, but it shoots faster, it can stand up to everyday use and it’s fun to use. 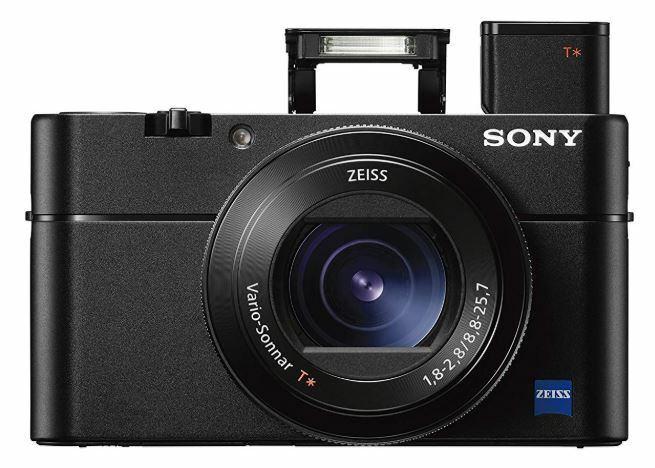 The Sony Cyber-shot DSC-RX100 V is an ultra compact point and shoot camera perfect for traveling. It has many features like a tilting screen, pop up viewfinder, pop up flash, fantastic lens (24-70mm equivalent), and a remarkably fast tracking auto-focusing system. The colors produced by the Sony RX100V are saturated, but not too much, so the images are realistic. Experiment with the different Picture Styles to match the subject, or to suit your personal tastes. The RX100 V is pricey for the size, but you get amazing technology inside an ultra-lightweight and compact package. It’s small size means you can easily slip it into a jacket pocket or purse, which is perfect for travelers. If you’re looking for something ultraportable that will produce quality images, then take a look at the Sony Cyber-shot DSC-RX100 V. For a more budget-friendly option, you may also want to look at previous versions of the RX100 if you don’t need some of the more fancy functions like high-frame-rate shooting. Long times to clear buffer and render HFR video. 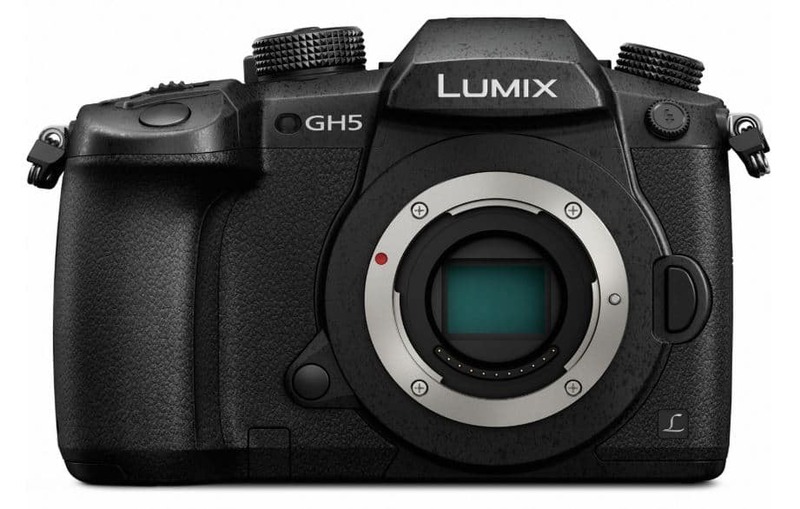 The Panasonic Lumix GH5 is an impressive compact high end video camera. 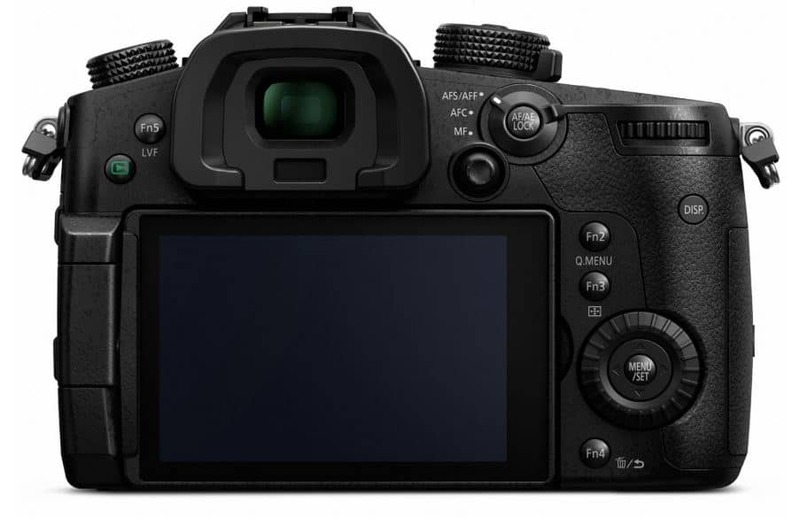 It’s a very capable Micro Four Thirds still mirrorless camera and can compete at the level of full frame video cameras. The GH5 includes internal video recording formats that no other similarly sized camera can compete with. The entire camera is well designed for the video shooter. You can turn the Panasonic Lumix GH5 into a proper video camera when you pair it with a hot shoe mounted microphone or XLR adapter that allows you to use full size microphones. Use a battery grip boost to increase shooting duration. There are some mixed reviews about the stabilization while taking video hand held. If you need to film something that requires autofocus quickly and accurately, the Panasonic Lumix GH5 probably isn’t the best tool. But if you’re like us and use manual control for the focus, the GH5 is probably the best compact video (and still photo) camera for travelers. 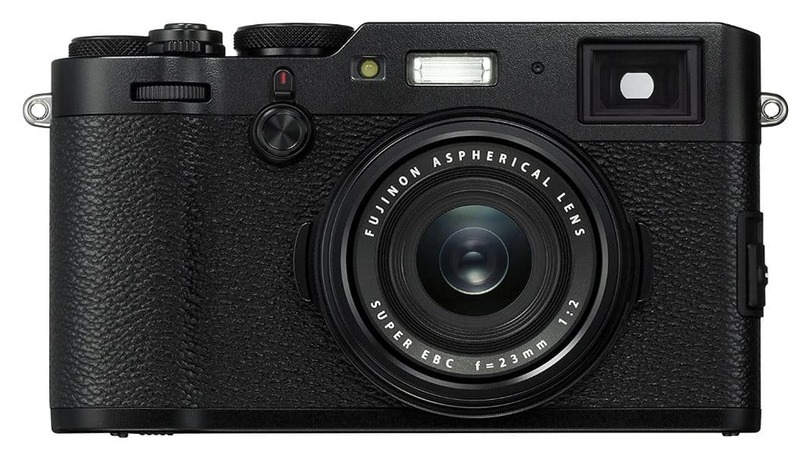 The Fujifilm X100F camera body is compact, sleek and features that famous retro style. The body is light, but it’s substantial. This really can’t be stressed enough: the all-metal housing feels so expensive and durable, you won’t want to put it down. You can’t appreciate this statement until you’ve tried the camera yourself. This model includes updates that improve image quality and autofocus. It also has a much larger battery, additional control buttons and a joystick! The X100F is small, powerful and fast. Start up, aim, focus, shutter in less than a second fast. This is the perfect travel camera to have on hand at all times to capture moments. If you enjoy street photography, the Fujifilm X100F is the one you want. A big downfall of this camera is the lack of weather sealing so be careful not to get it wet! The Fujifilm X100F is the best travel camera for those who want SLR-quality images, but not the bulky frame. If you pay attention to light and composition when shooting and want high-quality images to print, this camera is for you! 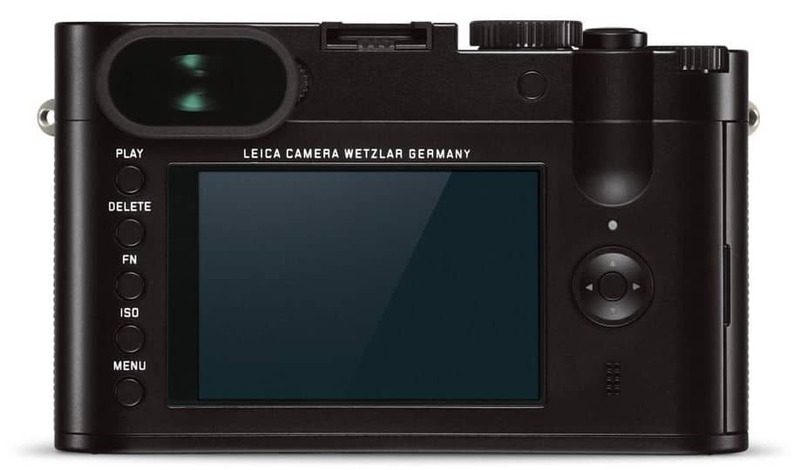 The Leica Q is a fixed-lens camera where the lens on the body is the only lens you’ll ever use. It’s a prime wide-angle that captures a good chunk of the scene around you at an impressively high resolution. This camera is feels solid, and can be uncomfortable to hold for long periods of time without using a wrist strap. The Q can handle the scratches so don’t be afraid to take along on an outdoor adventure. But it’s not weatherproofed which is too bad since it’s built to take a beating. The Leica Q compact camera is incredibly simple allowing you to focus on composition. It produces an amazing image and allows you to worry less about the settings and gear so you can spend time enjoying the moment. 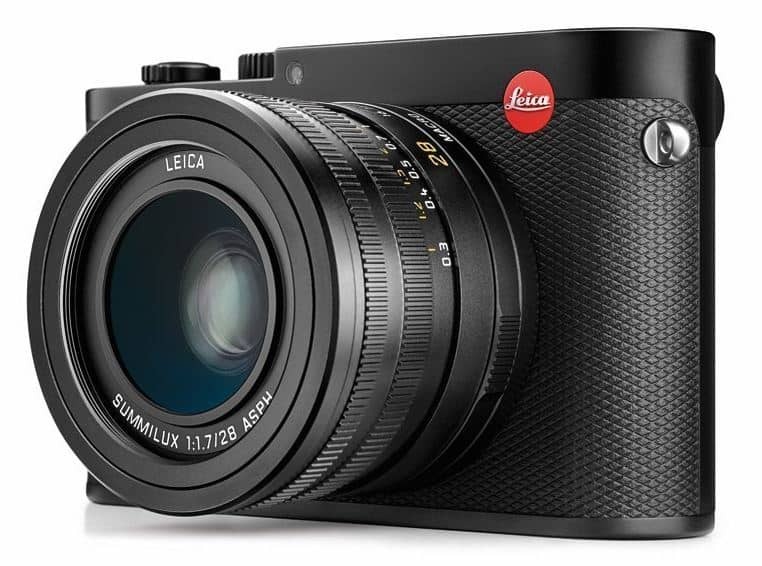 If you dream about using a small camera as you travel to capture what you see, with no stress about settings or editing photos once you get home, the Leica Q is the perfect one for you! 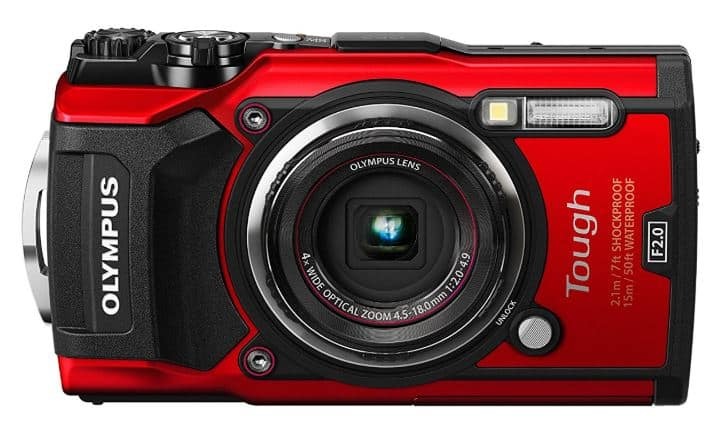 The Olympus Tough TG-5 is the best choice for a tough, underwater travel camera. It’s waterproof depth of 50 feet should meet most people’s needs. This compact camera produces photos and video clips with very good image quality. The camera has more physical controls, switches and dials than most point-and-shoots. 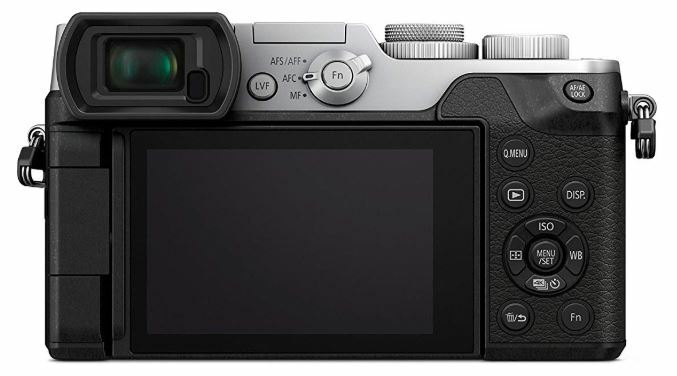 It also has the ability to capture RAW images files, 4K-resolution video and bursts of photos at 20 frames per second. The TG-5 struggles in low light situations, but you can shoot in RAW-file format and restore some of the photo’s detail, color and contrast, as well as minimize noise. This is a good entry level underwater compact camera. One tip is to purchase a fisheye adapter lens, like the FCON-T01, to get fabulous underwater images. This wet mount lens allows water to fill the space between back of the lens and the camera, which helps handle the distortion of shooting underwater. Yes, the Olympus Tough TG-5 is pricey for a point-and-shoot camera, but the great assortment of shooting options will allow you to capture high-quality memories of your underwater excursions.The TG-5 is the best rugged and waterproof compact travel camera. The Sony A6500 camera capitalizes on Sony specific technologies while staying very compact and relatively affordable. 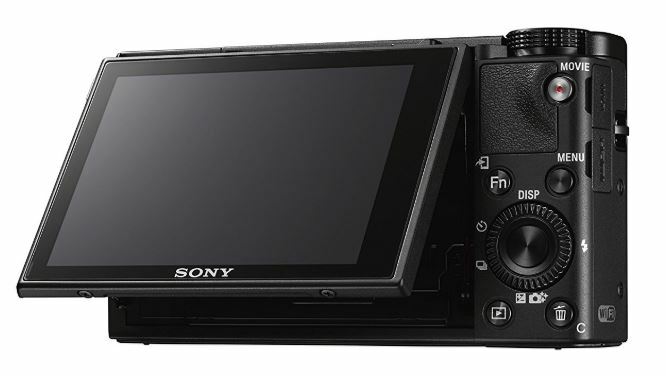 This camera is great for those that want to utilize the Sony imaging technology. The Sony A6500 is a powerhouse mirrorless camera that boasts the quickest autofocus out there. This camera offers 4K video features that produce ultra-crisp results. To maintain maximum image quality it uses oversampling rather than pixel binning which simply means the video is actually captured at the equivalent of 6K (20MP) resolution and then down-sampled to 4K for better detail. 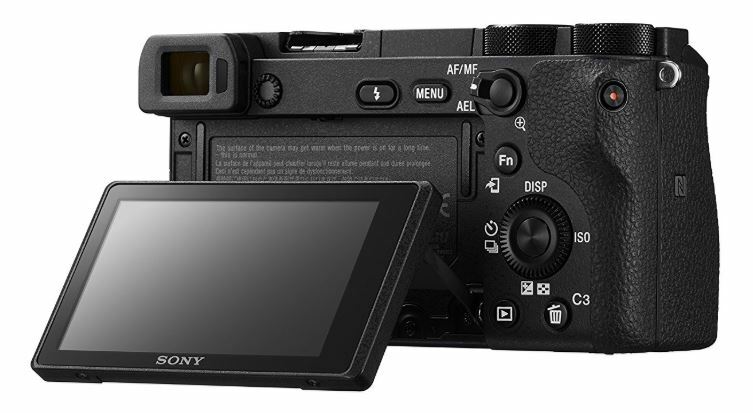 We recommend you buy a spare battery and charger if you purchase this camera as this is one area where the Sony A6500 falls short. Download the Sony PlayMemories app to get access to several cool apps. With the Sony Smart Remote Control app, you can view what the camera is seeing and set all functions remotely from your smartphone or mobile device. The Sky HDR app is fun because it allows you to virtually darken skies in high-contrast landscape scenes, similar to what you do with a physical filter. And try the Time-lapse app to automatically shoot those amazing time-lapse sequences people enjoy watching. 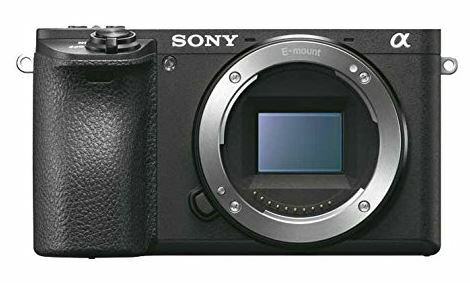 The Sony A6500 is a serious compact travel camera with superb image quality and tracking capabilities with the added bonus of 4K video features and cool apps to make it versatile for any traveler. 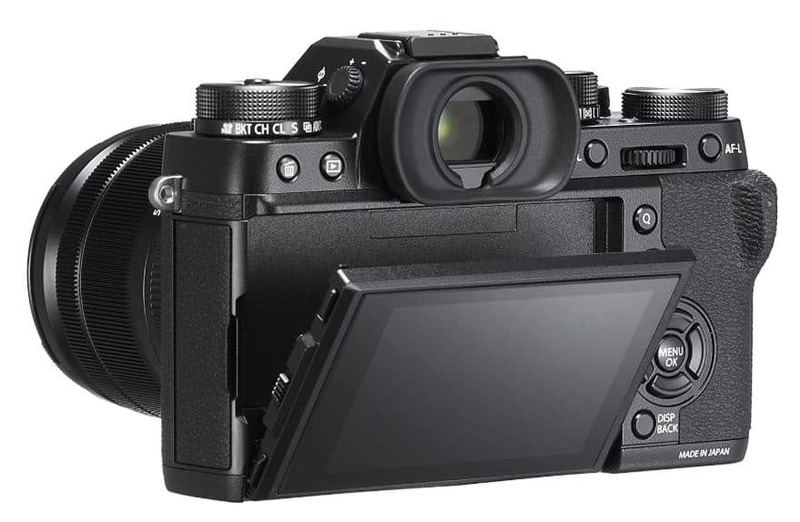 The Panasonic Lumix GX8 compact mirrorless camera can focus and shoot quickly, record video at 4K resolution and use interchangeable lenses for micro 4/3. If you need a camera to document your trip, post photos on the web or print A4 size images, the GX8 mirrorless camera will do all that! There is no need for the bulk and weight of a DSLR camera. The camera features Wi-Fi, in-body image stabilization and flash, and tilting touch-screen display. It also shoots 4K Photo where you can extract stills from a 30fps clip of 4K footage. This is great for fast action, sports and other moments that are hard to time precisely. 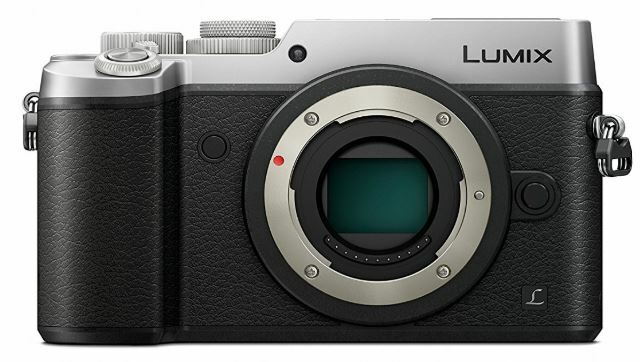 The Panasonic Lumix GX8 is the perfect mid-range compact travel camera. It’s a small, but serious, mirrorless camera with the latest and greatest features at an affordable price. 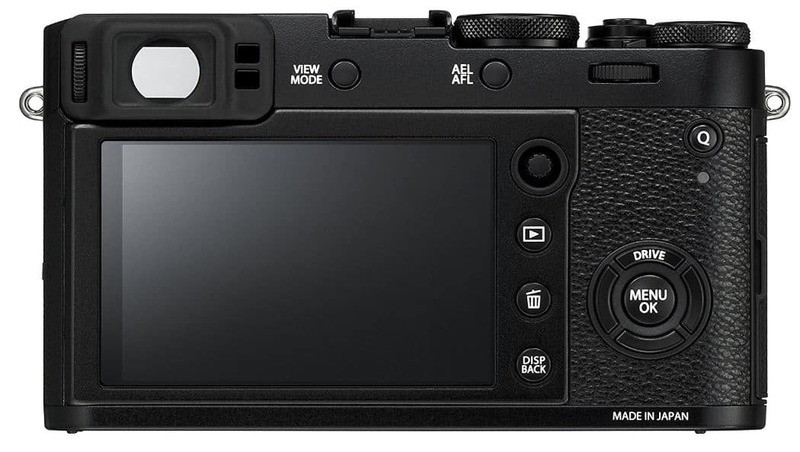 The Fujifilm X-T20 mirrorless camera is simple to use, stable in its operation and easy to change settings with the physical dials and buttons. This camera offers functionality and quality that professional photographers need. And it provides mobility, creativity and affordability that are perfect for those who travel and need a small camera. The X-T20 looks and feels like an old school film camera with some modernization. 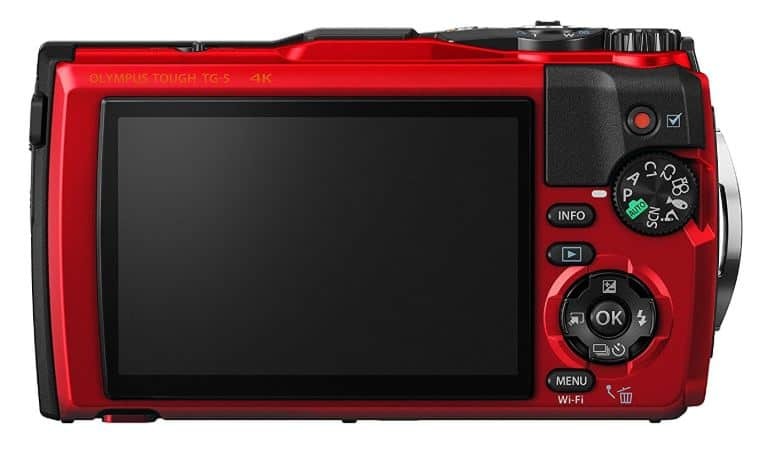 It has physical controls, a robust lens system, a touch screen, top-notch image sensor and strong autofocus system. The camera isn’t weather sealed, doesn’t have in-camera stabilization and lacks a true jack port for external microphones. 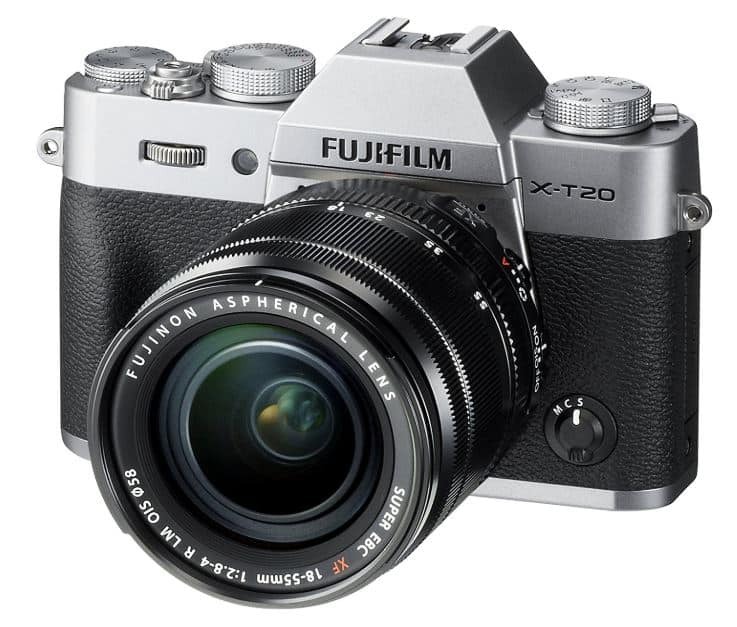 If you aren’t too concerned with these extras that increase the price, the Fujifilm X-T20 compact travel camera is one of the best mirrorless cameras out there that creates professional looking images. Do you know the #1 travel photography tip!? You don’t become a good photographer because you have the best camera – photography is a journey and it improves over time through practice, patience, and more practice. GIFT GUIDE: Travel & Photography Gift Ideas! wow i am a photo newbie. but since I like beach and water sports, checking out the waterproof one!